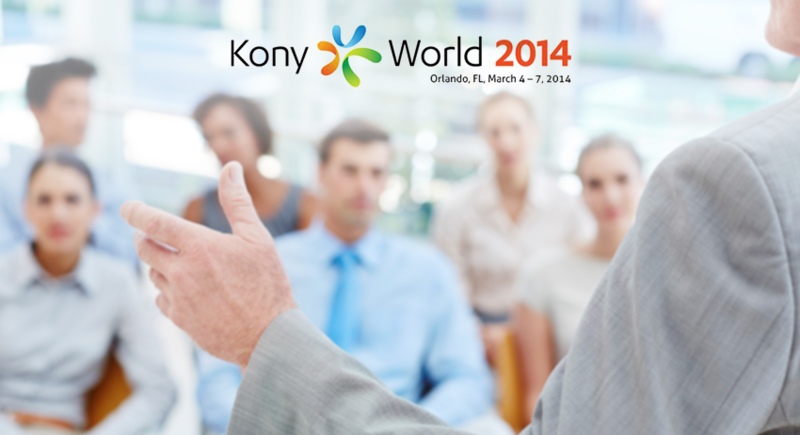 In support of their partner Kony, Inc., Infostretch Corporation attended Kony World in Orlando, FL from March 4th – March 6th, 2014. The Infostretch team spent two days at the Partner Pavilion meeting the loyal Kony customer base and giving demonstrations to an eager crowd. Infostretch experts showcased an innovative product line in the exclusive Partner Pavilion. To work with the Kony Mobile Enterprise Application Platform, Infostretch has developed a new mobile application platform, “ELEMENTO”, for enterprises to build mobile solutions quickly and effectively. Infostretch’s homegrown “Event Management System” solution is built upon the Kony platform and was experienced by attendees firsthand. Additionally on display was, “SYNCHRO”, an exclusive Infostretch mobile testing tool that enables manual testers perform testing under real device conditions on geographically distributed real devices. The Infostretch team received a great deal of positive feedback from attendees regarding their new mobile enablement offerings. Infostretch’s successful, comprehensive and technically integrated product for test management needs, “QMetry”, was also showcased to great appreciation. Strategic partnerships are key enablers of innovation spanning across geographies and industries. 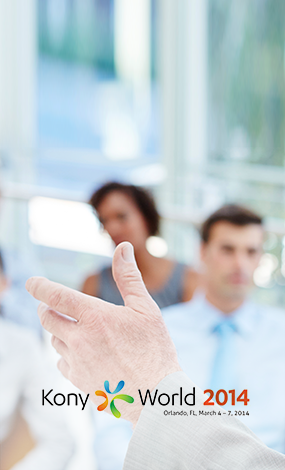 In the dynamic market place, enterprise tools must endeavor to cater to their client base. The growing partnership between Kony and Infostretch was strengthened greatly during this conference. Manish Mistry, VP of Mobile Services stated, “Kony World is a great platform upon which we will continue to build our mutually beneficial relationship. Many enterprise clients were enthusiastic to learn about the joint capabilities of the powerful Kony Platform and Infostretch Solutions. We are confident that we can take on the mobility sphere!” Infostretch foresees the association to be symbiotic, with each partner leveraging each other’s strengths to build products that delight customers. Infostretch is a leading mobile application lifecycle management company with a focus on development, testing, sustenance and monitoring. We have been providing expert mobile solutions and services since 2004 to various enterprises to help them mobilize, monetize and thrive. Our focus is to provide domain specific, end-to-end packaged mobile solutions in retail, travel, banking, digital entertainment and media.